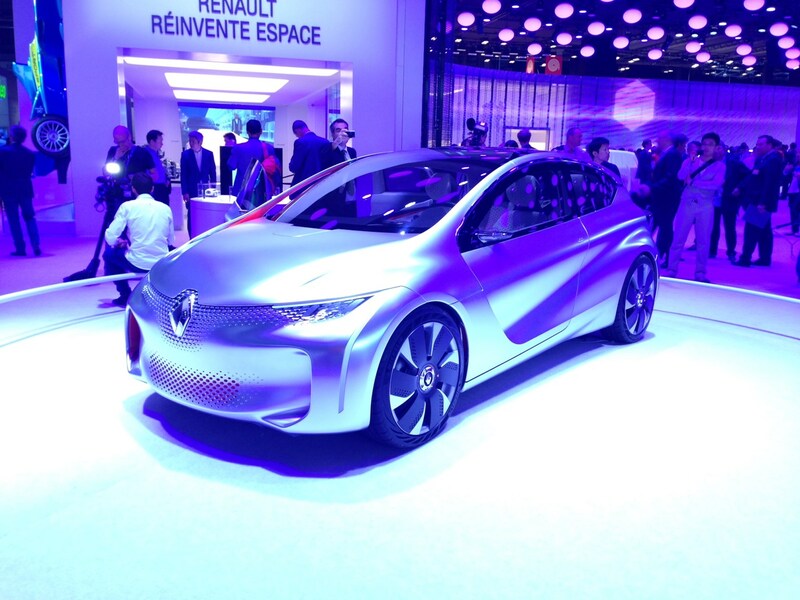 This concept car showcases tech that Renault hopes will make it to road cars by 2020. The big news is it's capable of burning just one litre of fuel for every 100 kilometres it drives, which means fuel economy of 282mpg. It uses a number of technological advances to make such impressive figures, but the core is a hybrid petrol/electric powertrain. It's fair to assume we'll see hybrid Renaults in the not-too-distant future. 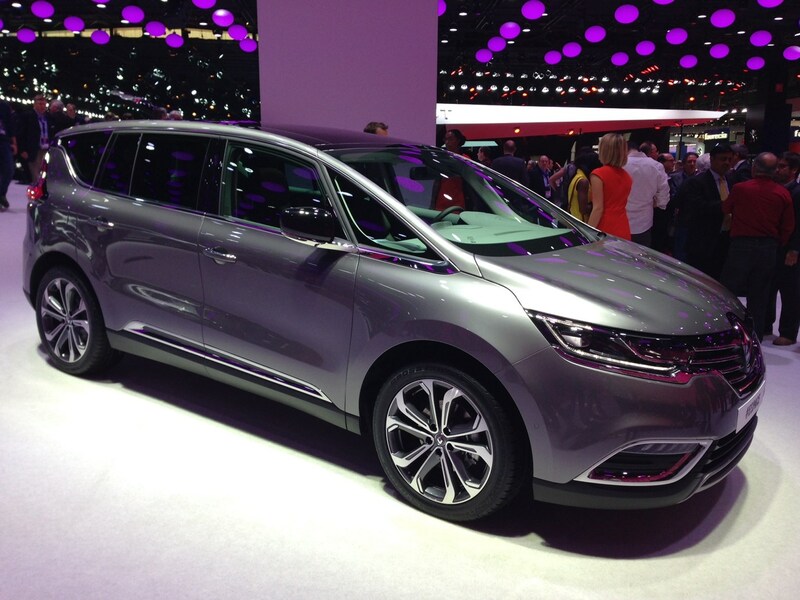 The striking new Espace looks great, and that's a shame, since it isn't coming to the UK. It's evolved into more of a crossover than a people-carrier now, but it's also a huge 250kg lighter. Highlights include a trio of engines and four-wheel steering - we suspect for better aim at supermarket parking spaces rather than precise on-track cornering.